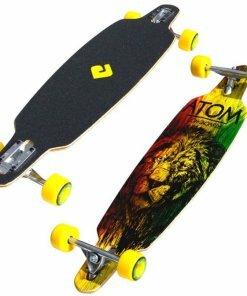 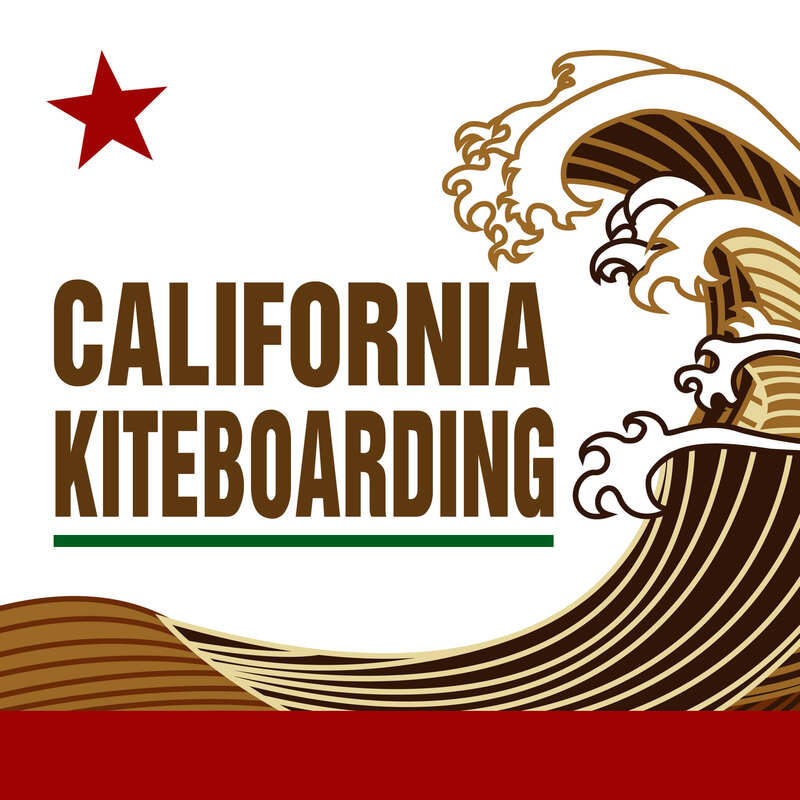 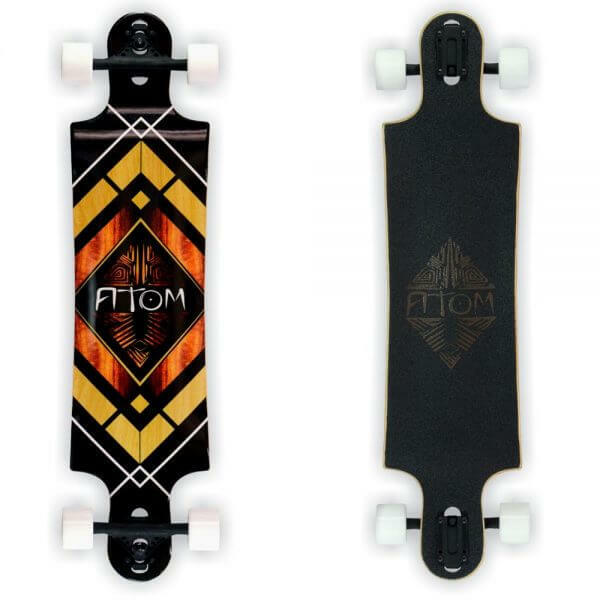 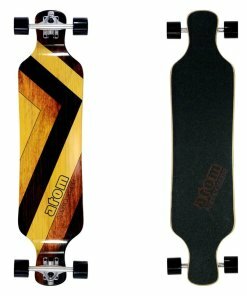 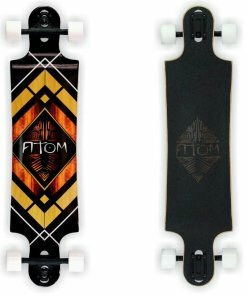 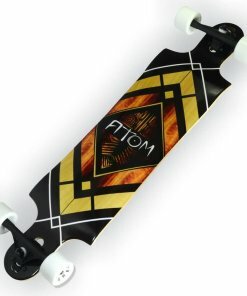 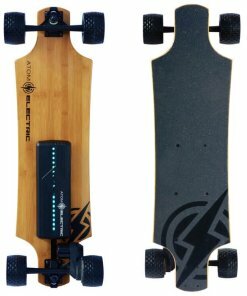 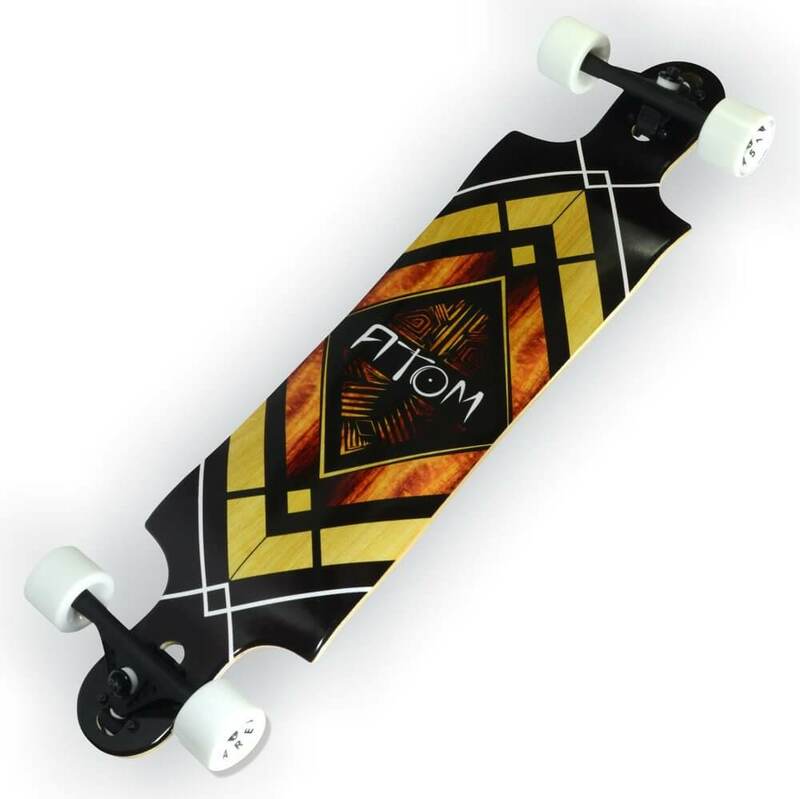 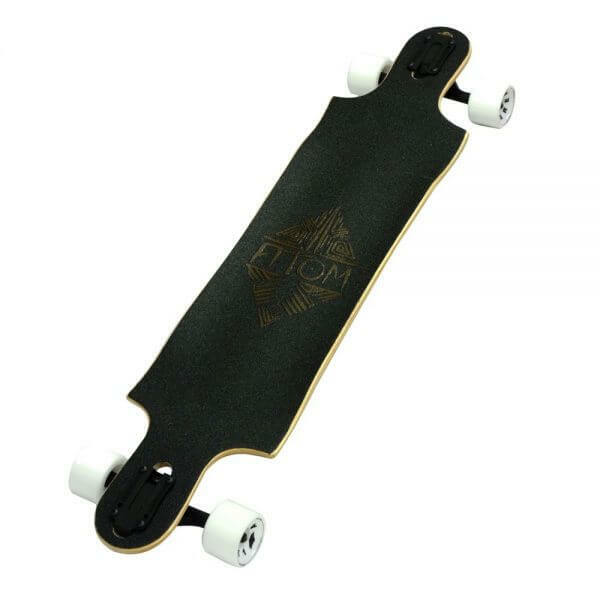 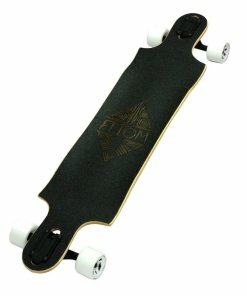 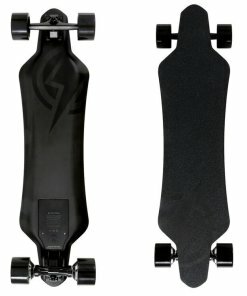 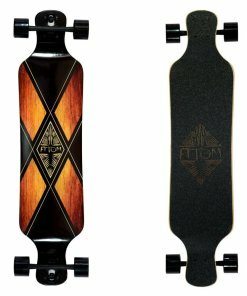 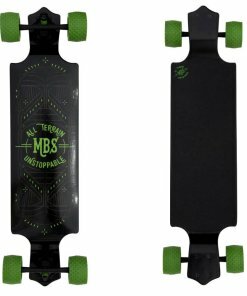 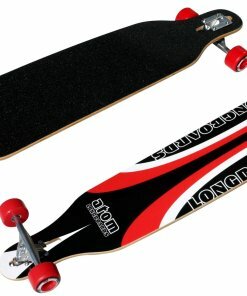 Trying to decide between a drop deck longboard and a drop through longboard? 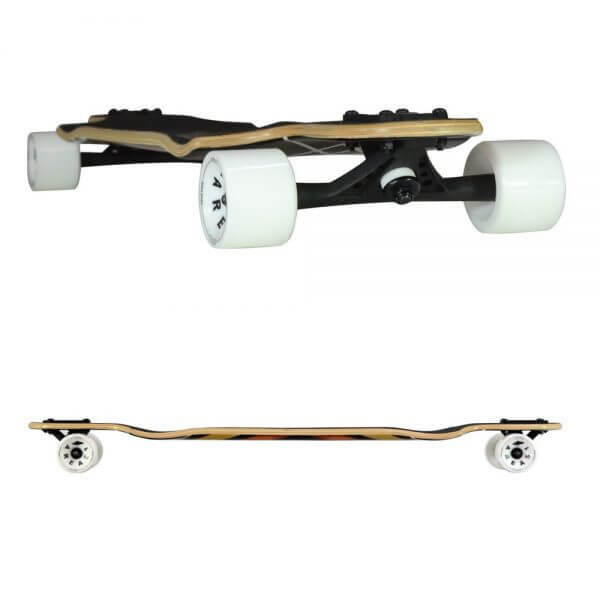 They both have their advantages so which one is right for you? 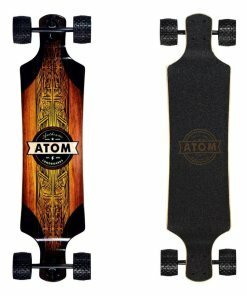 Atom thinks both! 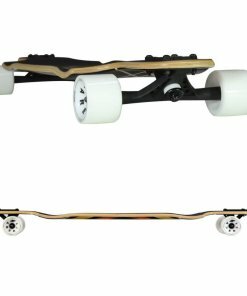 With our new 38″ Double Drop longboard you can finally have your cake and eat it too.